Mitch Bornstein's task was to tame the violent beast whose best defense had become offense. He had 20 years of experience fixing unfixable horses, but Samson would be his greatest challenge. 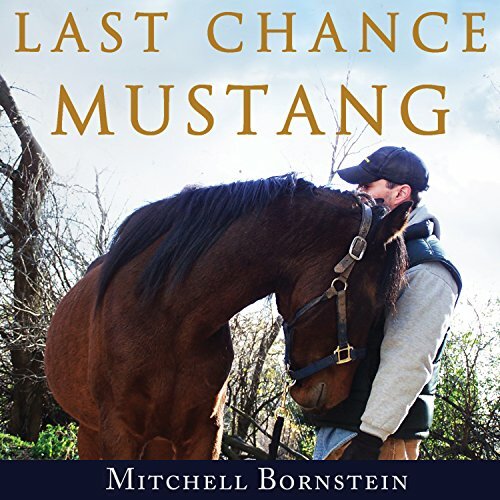 Through the pair's many struggles and countless battles, Samson would teach Mitch about the true power of hope, friendship, redemption, and the inspiring mettle of the forever wild and free American mustang.